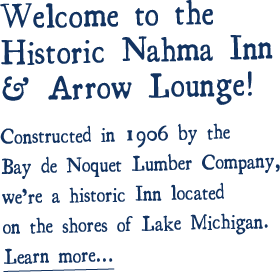 Located on Lake Michigan in Michigan’s Upper Peninsula, the historic Nahma Inn should be your next lodging and dining destination. 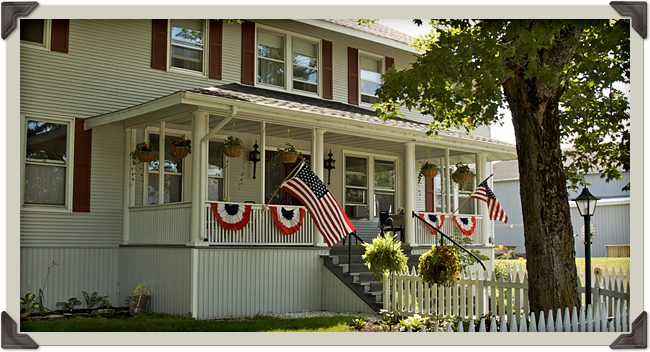 Open year-round, the Inn is a great place for those looking to unwind and relax in the quaint town of Nahma, MI. 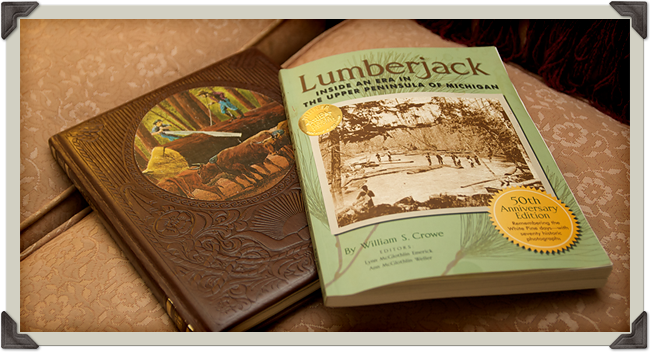 The town is situated on Lake Michigan’s Big Bay de Noc and is a playground for a variety of recreation activities. Constructed in 1909, the Inn features 14 guest bedrooms with one of them said to be haunted by the spirit of Nell. Dare to stay in Nell’s room? For those looking to enjoy a delicious meal and/or a cold drink, then the Nahma Inn is the perfect spot. The Inn serves lunch and dinner (breakfast on Sundays) and the Arrow Lounge serves cold beverages throughout the evening. 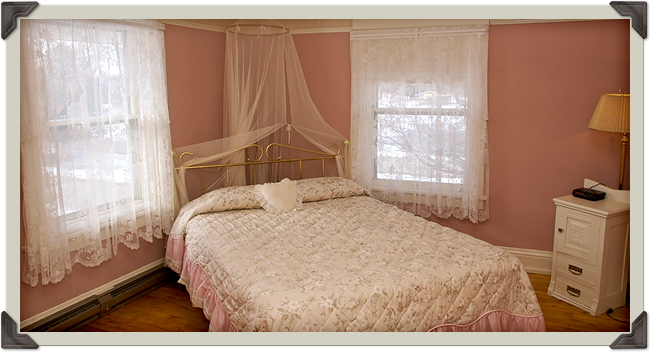 No matter where you live, visit the Nahma Inn for great food and a relaxing atmosphere! 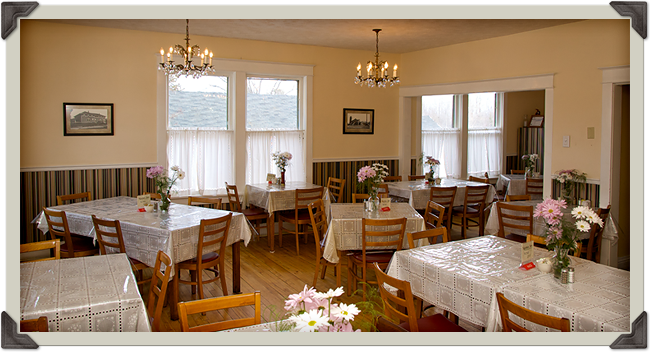 Call the Nahma Inn at (906) 644-2486 to schedule your group event or catering!